Happy Easter from Captain John’s Fawn Harbor & Marina! Come down with your family and enjoy a beautiful day on one of our boats, or take out one of our canoes, kayaks or SUPS! 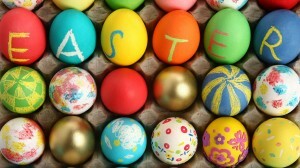 Mention Easter Sunday at time of check out and get 10% off any of our rentals!